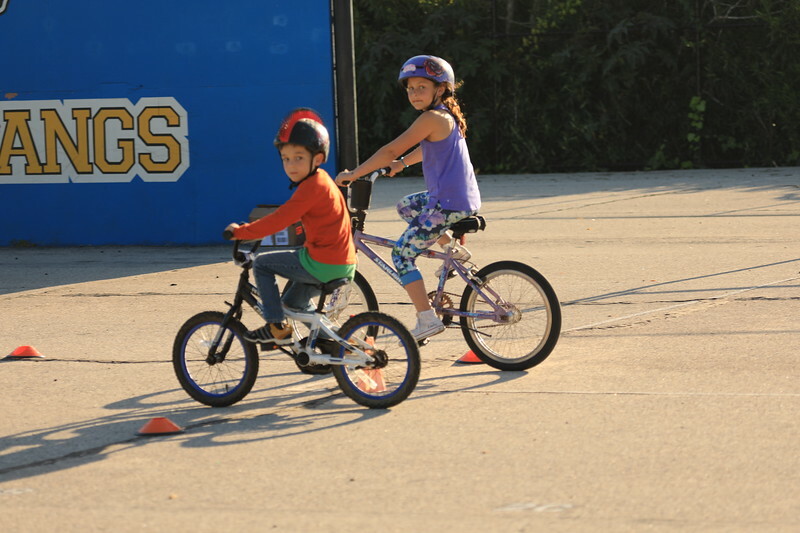 Monroe Elementary School hosted the first Family Bike Night/Bici Familia on Bike to School Day this year. What a great way to celebrate! 42 riders went for the neighborhood ride which included crossing Cliff Drive as pedestrians and going through the Wilcox Property. Thank you to the principal, teachers, volunteers, bike monkeys, LCIs and the families who made the first biking event on the Mesa a great success! It was fabulous to see parents borrowing a loaner bike and joining their kids. Hoping to do it again next year. Special Thanks to our photographer John Rousseau.